“It’s not safe!” “ How will you manage alone?” “Go wherever you want after marriage with your husband” etc, etc. 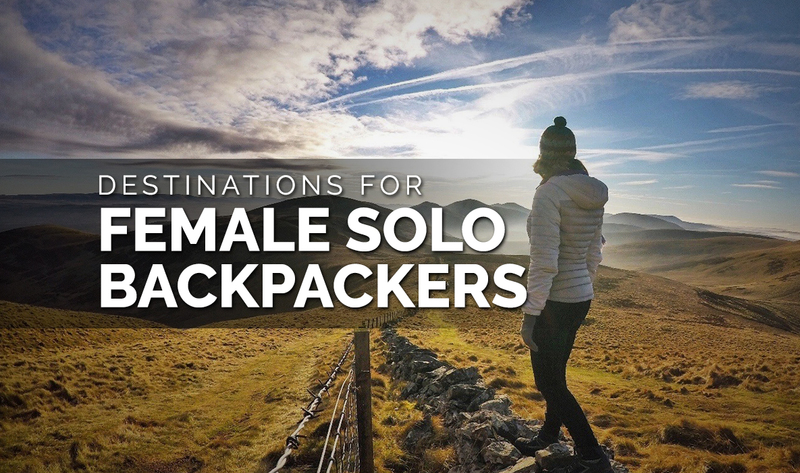 These are some things you’ll get to hear when you tell your folks that you want to go on a solo backpacking trip, if you are a female backpacker. While it is okay and natural for your loved ones to worry about your safety and well- being, why deprive yourself the pleasure of solo backpacking and travelling just because the world is not a safe place and you are a woman? What is the guarantee that you are safe in your neighbourhood, where you work or in the city you live in? Does that stop you from living your life? No! So why not live life to the fullest with no regrets? 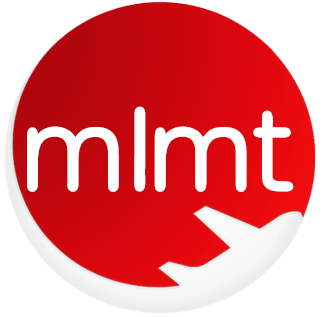 While the thought of the world being a safe place is a bit far fetched here’s MLMT presenting a list of destinations which are considered to be safe for female backpackers. Chile is a well-developed country which accessible and modern in many ways making it really safe everyone not just female visitors. People here are courteous and welcoming, so men here are less- likely to harass women with words or by actions and make them feel unsafe or uncomfortable. With a great number of local people speaking English, language is not a barrier here. Chile has everything from historical sights to scenic beauty to great architecture. You name it, Chile has it! Also, when it comes to food, Chilean cuisine is unique and mouth-watering. The flavours cannot be explained in words, one must taste it to know it. Cities to visit in Chile are Valparaiso, Punta Arenas, Pucon, Puerto Varas and San Pedro de Atacama. 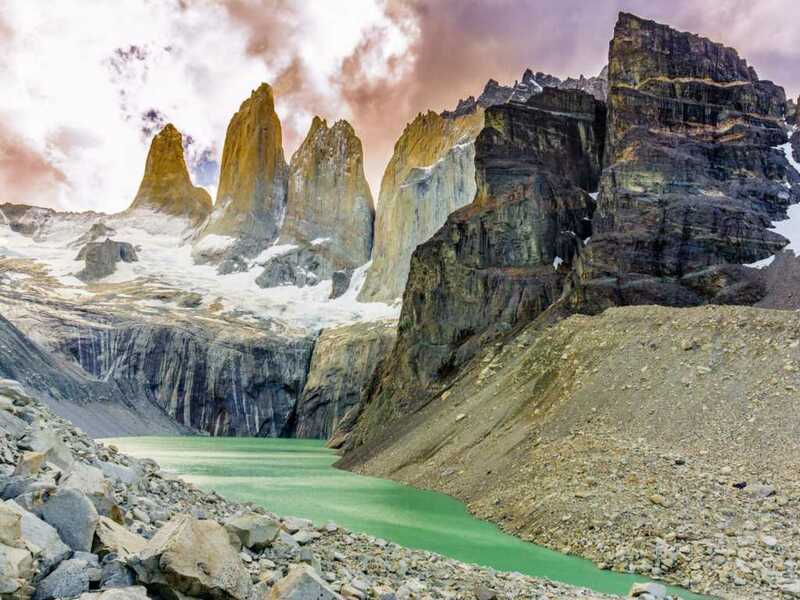 Some must do activities in Chile include Climbing the Volcano Villarrica, Trek through Torres del Paine National Park, Sail through Chilean fjords, and a visit to the Easter Island. Sri Lanka is very safe when it comes to women and people are really kind and welcoming. There are villages high in the hills, lovely temples, and experiences with wild elephants, whales and the absolute kind local people Asia brings to the table. You get an authentic Asian experience that will stay with you forever. Sri Lanka has many corners and nooks that still remain unblemished, waiting to be discovered. Sri Lanka has lots of female backpackers throughout the year. If not anything you might end up making a lot of friends and a bond for lifetime. Sri Lankans are one of the friendliest group of individuals on the planet, so when taking a public transport you will clearly end up having extraordinary discussions with local people. It is a known fact that ladies love shopping! So, all the female backpackers, you are in for a treat! Sri Lanka is known for leather products, handloom fabrics, ceramics, jewellery and antiques. Places to visit include Negombo Beach, Knuckles Mountains, Sigiriya Rock, Ayurvedic Village and Kandy. 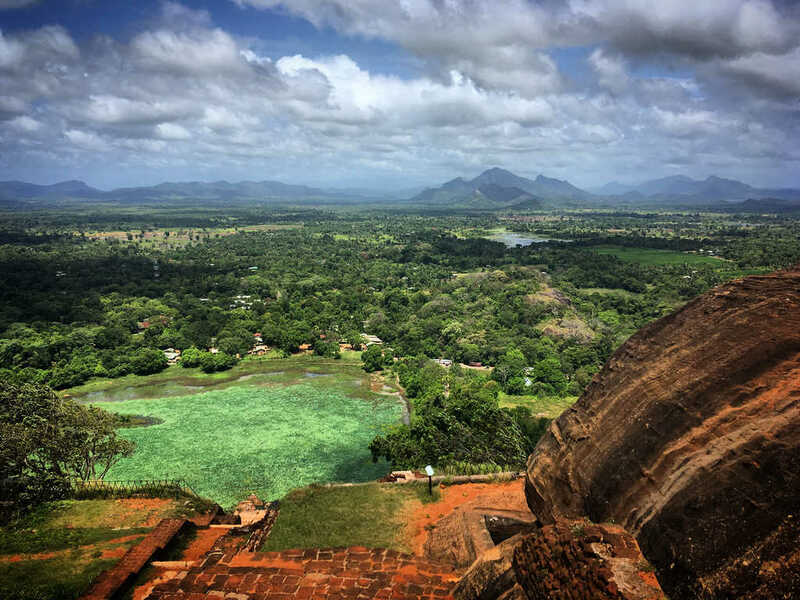 Some must do activities in Sri Lanka include train ride in the hill country, “The Gathering” at Minneriya National Park, Surf at Arugam Bay, Snorkel at Pigeon Island National Park, and Experience the Kandy Esala Perahera. The country is a must visit when it comes to a visit to Europe. The abundance of memorable destinations, Historical monuments, brilliant architecture, and other tourist destinations makes Belgium priceless when it comes to solo backpacking. 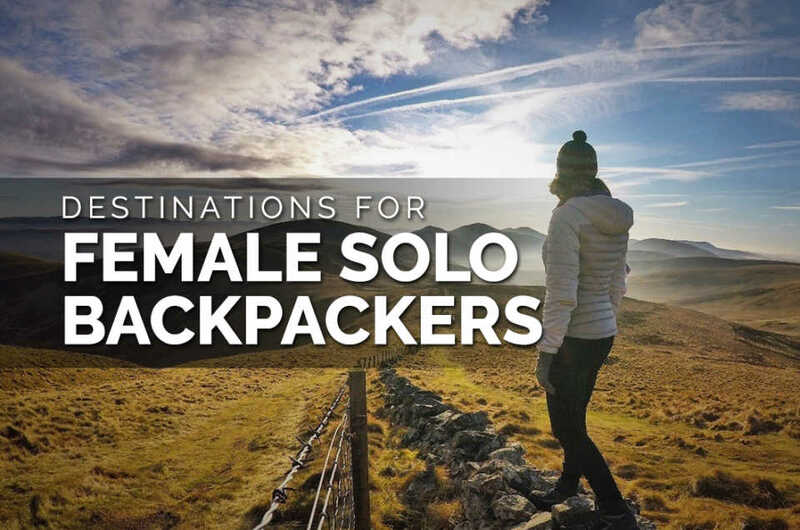 Belgium ranks 10th in the International Women’s Travel Centre’s list of the best countries for solo backpackers, so safety is not a problem here. The locals are very welcoming when it comes to foreigners and are fluent in English, so language is no barrier. All the major cities bring in a different experience and in all is backpacker’s paradise. 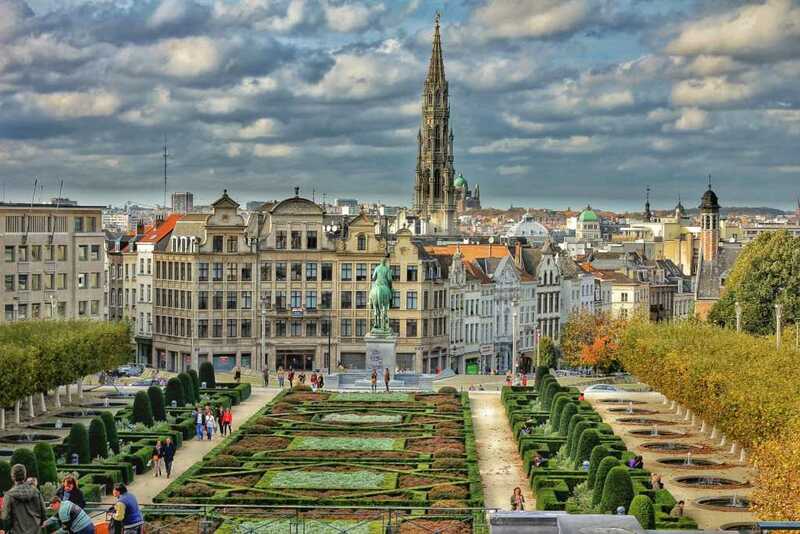 Places that cannot be missed whilst in Belgium are Brussels, Antwerp, Bruges, Ghent, Liege, Spa, Namur, Mons, and Mechelen. Some must do activities in Belgium include Take a canal tour in Bruges, Visit Musees Royaux des Beaux, Have chocolates and waffles, Visit market square and canal and the Belfry Tower. Ranked first in terms of safety and security by the World Economic Forum, Finland is very welcoming. Finland itself is dazzling, has mountains, cascades, bays, and the region known as Lapland where you can see many Reindeers and Santa Claus! Yes, you read that right. Finland is the only place on the planet to meet Santa Claus. Albeit initially from Korvatunturi, the man in red presently lives in Rovaniemi, Lapland, where he welcomes guests lasting through the year. 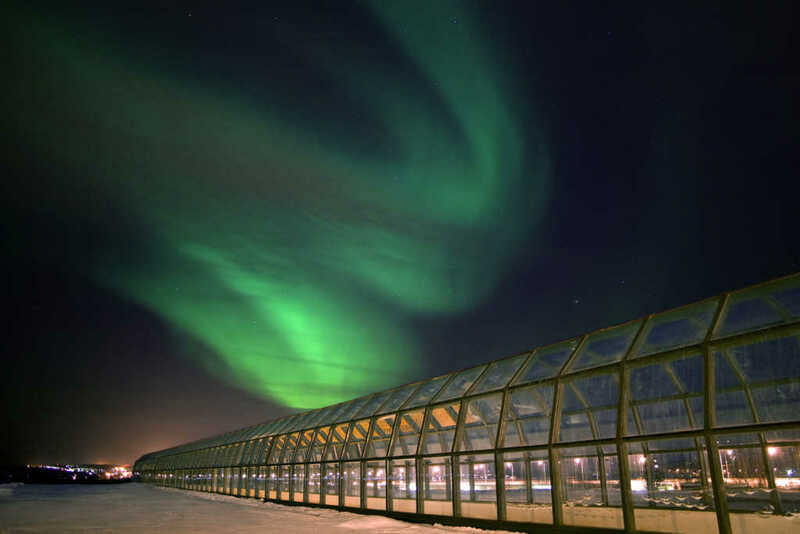 Some must do activities in Finland are ice climbing, Cycling from The King’s Road to the East, Visit Pakasaivo, the “Hell of Lapland”, The Ethnographic Museum, Rappel down the icefalls at Tajukangas, and Cruise around the Harbor Islands. Turkish people are extremely warm and loving. People are always ready to help and are very hospitable, so it makes it a safe place for solo female backpackers. 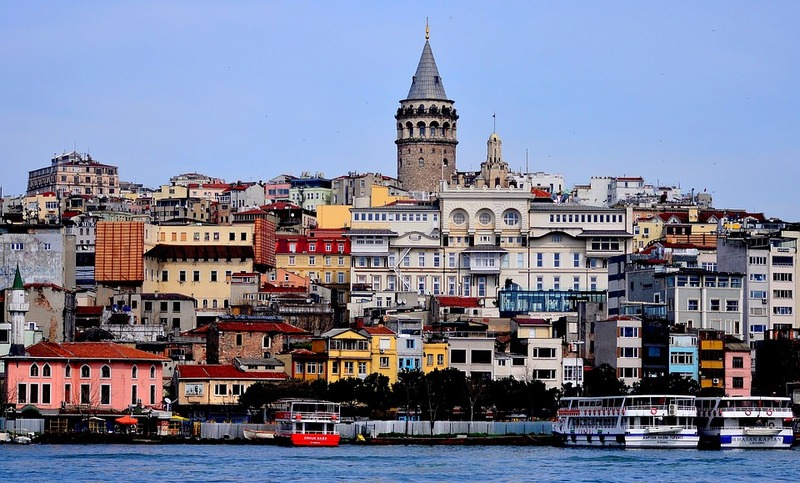 The Turkish currency took a hit so the cost of living is rather cheap and affordable. Shopaholics are in for a treat in Turkey where there are some exclusive things found only here such as Hand-Painted Iznik Ceramics, Bilgeoğlu Baklava, Textiles from Tulu, Nuri Toplar Turkish Coffee, Abdulla Hamam Accessories, Organic Towels and Jennifer’s Hamam, Classic Turkish Carpets from Ethnicon and Dhoku. Traversing the separation among Europe and Asia, this is a nation that straddles bunches of borders in a lot of ways. Not European, not Asian, not even truly Middle Eastern, Turkey is a land unto itself and even inside the nation there’s a colossal measure of distinction and decent variety. Places that cannot be missed whilst in Turkey are Pamukkale, The Gallipoli peninsula, Cappadocia, the Sultan Ahmed Mosque, and Istanbul. Some must do activities in Turkey are Some must do activities in Turkey, horseback ride across Cappadocia, Cycling along the south-west coast, Climbing Mt Ararat, Kite-surfing in Alaçat, Mountain biking in the Lake District and Sea kayaking in Lycian Coast. Japan is where thousand years old customs exist together with advanced technology. And when it comes to being safe for female backpackers, it is extremely safe. Japan’s culture is based on giving and taking respect, so women feel really secure here even when they are alone. 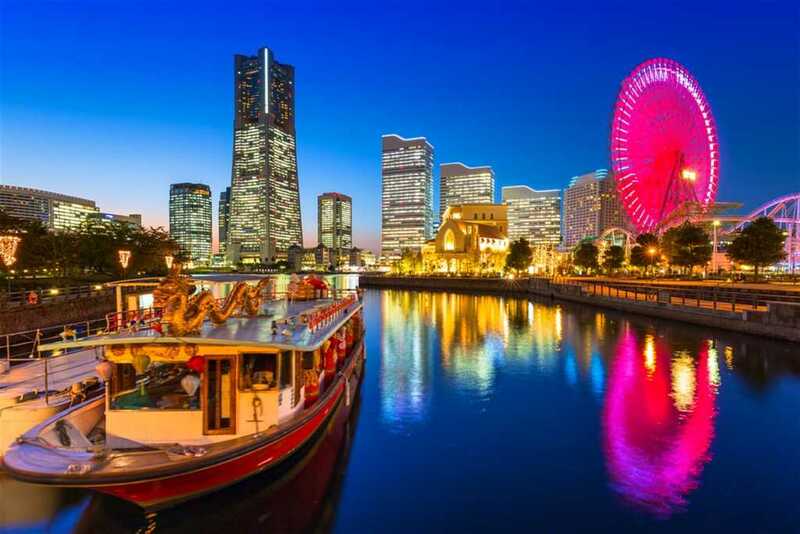 As for accommodation, there are all sorts of female-only accommodations including budget-friendly capsule hotels, as well as female-only floors at regular hotels. Places that cannot be missed whilst in Japan are Tokyo, Kyoto, Nara, Mount Fuji, Hokkaido, Ishigaki, Hiroshima, Sapporo, Osaka and Yakushima. Some must do activities in Japan are Spend an evening near the Tokyo Tower, Witness the grandeur of the Meiji Shrine, Explore the Nijo Castle, Visit the famous Kinkaku-ji, Explore the Nara National Museum, Go for skiing, Enjoy the views of Mt. Fuji from the Subashiri 5th Station, and Capture pictures at the Shukkeien Garden. Backpackers swear by Portugal’s name. 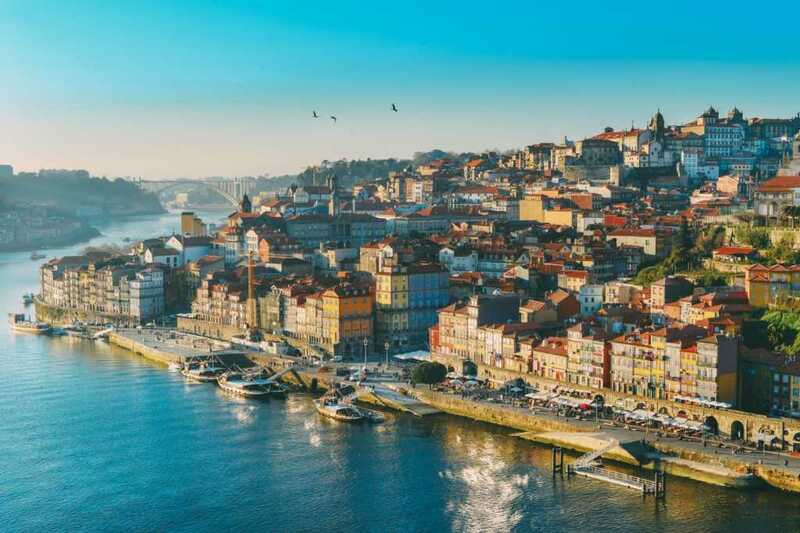 Their constant advice is irrespective of whether you are a woman or a man, Portugal should be your first backpacking destination. Be it the atmosphere, accommodation, food and transportation Portugal seems to have it all. Portugal is extremely safe and secure. Talking about the accommodation, Portugal’s hostels are incredible and high caliber as far as climate, tidiness, area, and the cost is concerned. It appears that you could hold a bed at any lodging and have a stunning time.The weather in Portugal is always welcoming and pleasant. Language is not a barrier because everyone speaks English and is helpful. Portugal is very cheap and affordable as compared to its contemporaries. In all Portugal is everything a backpacker can ever wish for. Places that cannot be missed whilst in Portugal are Porto, Lisbon, Sintra, Lagos, Pastéis de Belém, Douro, Pena Palace and Aveiro. Some must do activities in Portugal are Visit the Mosteiro dos Jeronimos, Go to the Oceanario de Lisboa, Visit Palacio Nacional de Sintra, Sunbathe on Matosinhos Beach, Climb the Torre de Belem, 6. Go canoeing at Furnas Lake, and Enjoy the Convento do Cristo. So, ladies what are you waiting for? Show this list to your well-wishers and make your way to that solo trip of yours without any worry. You can do it!